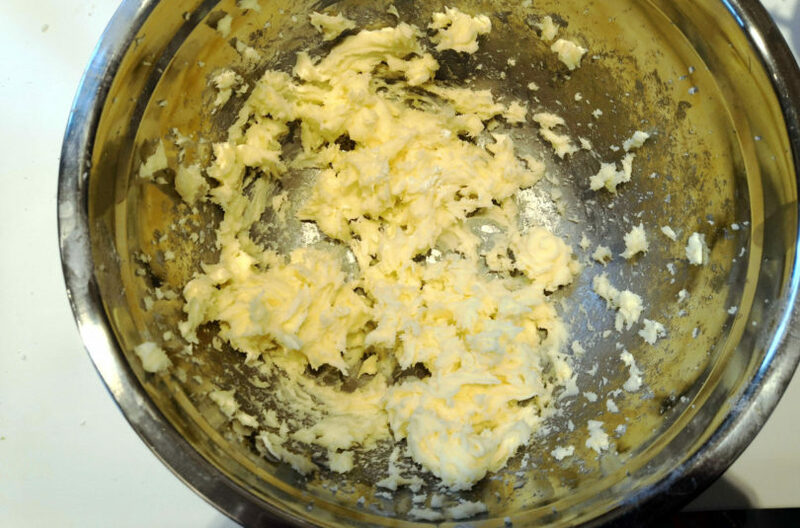 Do you know how you feel when you crave a buttery cookie? 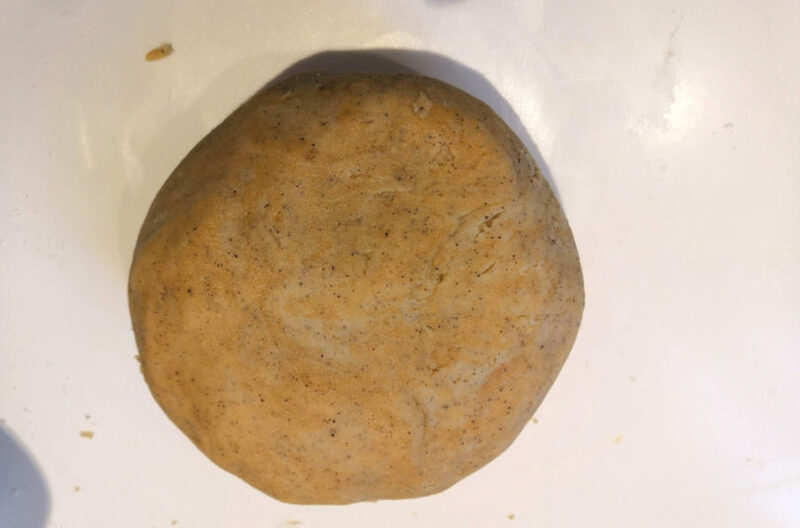 It is exactly what you want, a fragrant and rich biscuit. 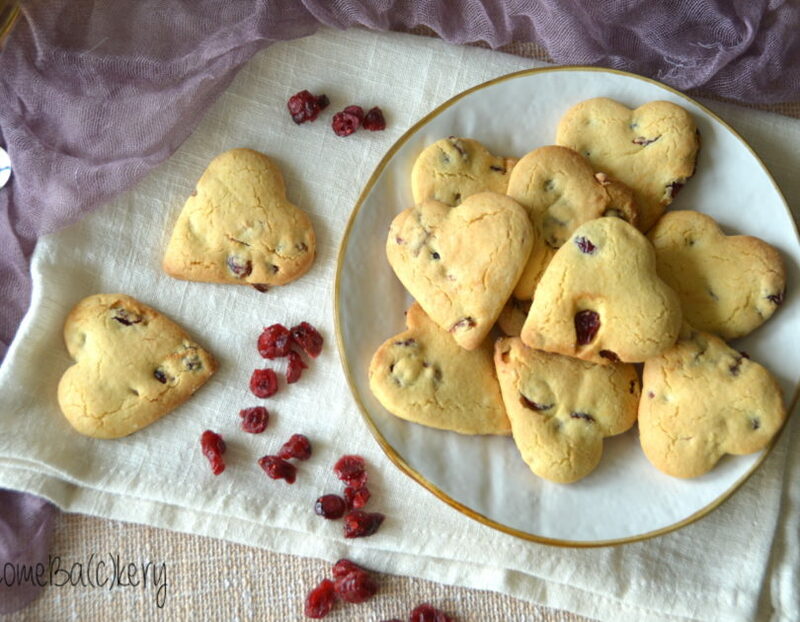 And when it happens to me in the house there was not even the shadow of a cookie, and I didn’t want to go out and look for some sweets in a rainy Shanghai: rather I have made them. 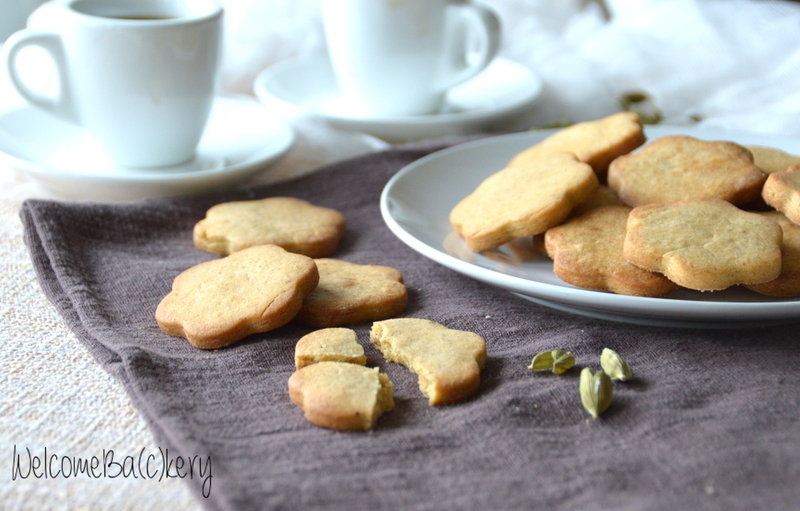 Delicious coffee and cardamom biscuits. Because in my opinion, in sweets these two go together. And ground the cardamom seeds and let their aroma go through my head, it’s something I like to die for. 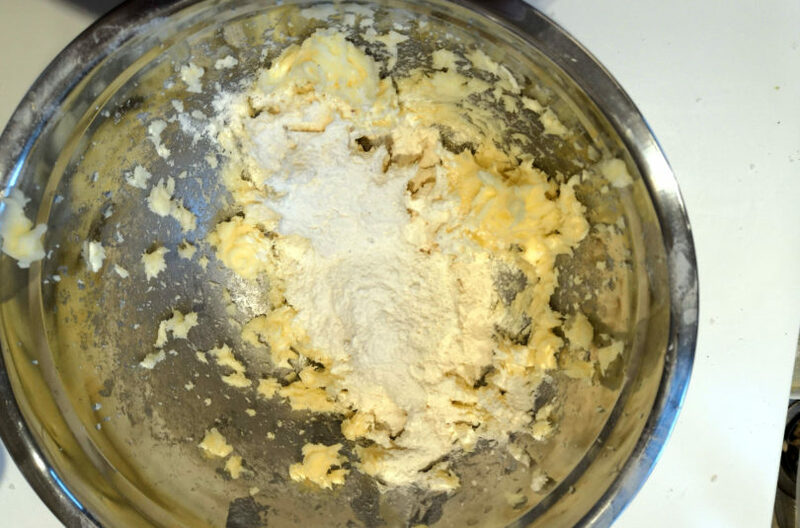 Almost as much as the aroma of butter and sugar left on the hands after kneading. 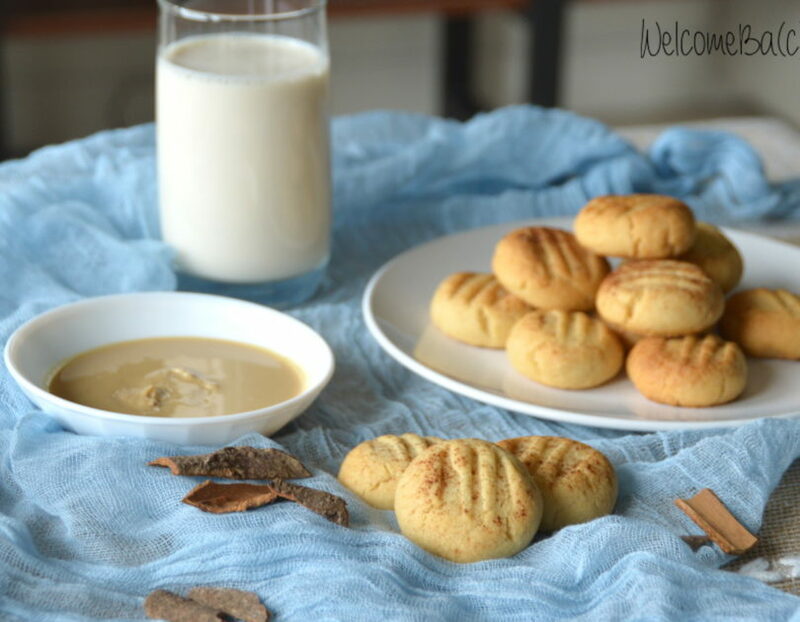 Few ingredients, a simple recipe that leaves all the space to ground coffee and spice. Fragrant and scented, a couple and the spirit is already corroborated. Not to mention the palate. 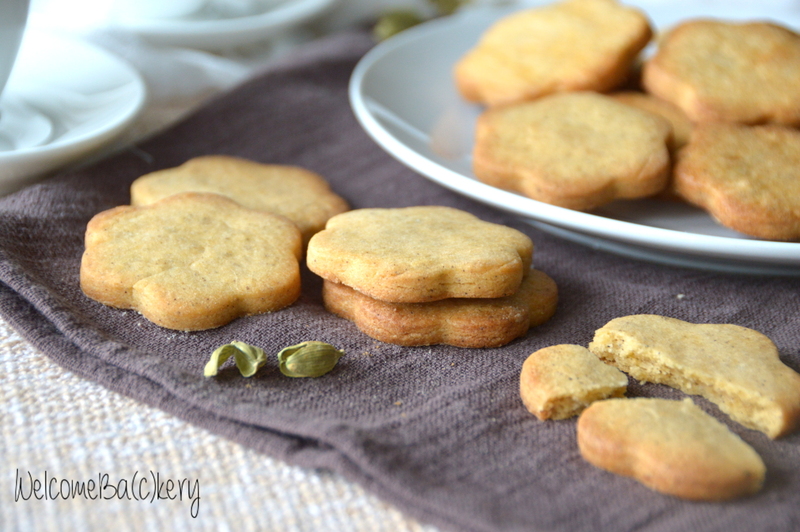 If you are not a lover of cardamom (is there anyone who does not love it out there?) Omit it, or replace it with some vanilla or cinnamon. They would be kept for a week tightly closed in a tin box according to legend, because here, those three times that I have already redone them, they disappeared in less than twenty-four hours … Do you try them too? 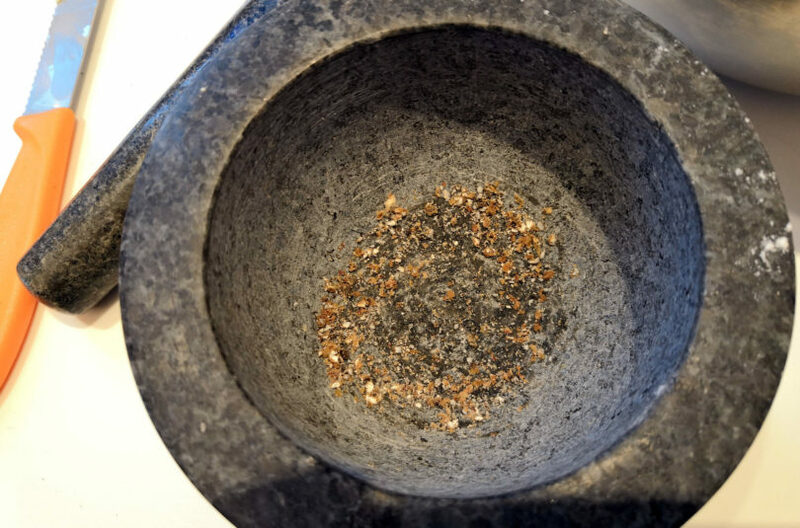 Open the cardamom pods and remove the black seeds, crush them in a mortar until they turn to dust. 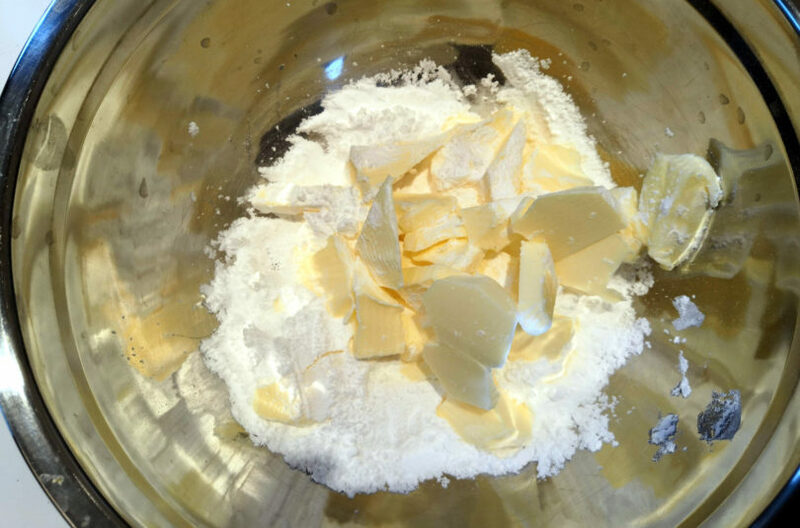 With the electric whisk, whisk the butter with the powdered sugar. 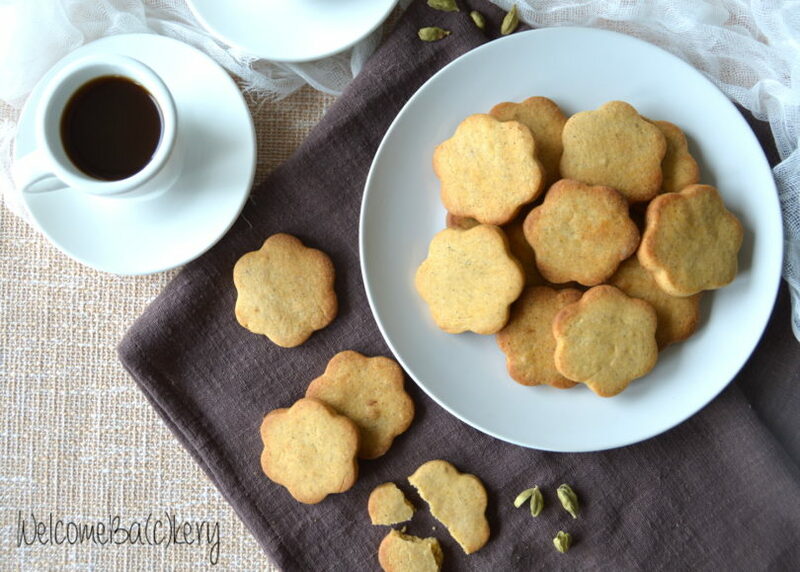 Combine the sifted flour, cardamom and coffee. 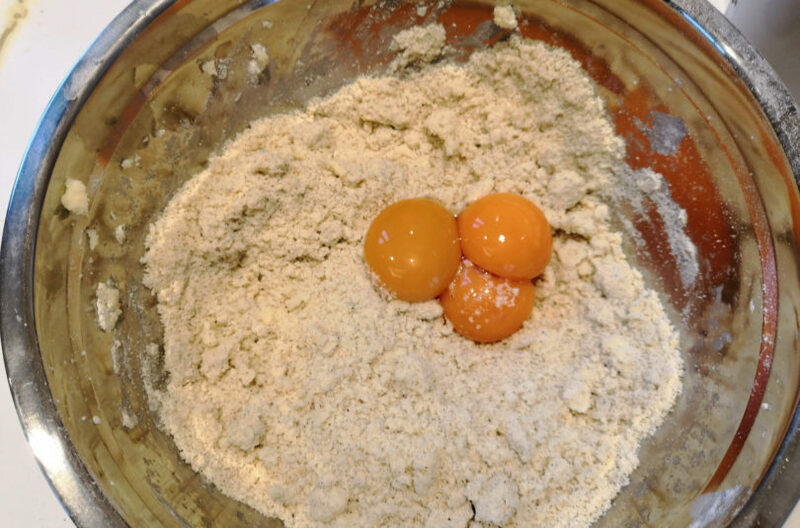 Start kneading until you get a sandy mixture, then add the egg yolks. 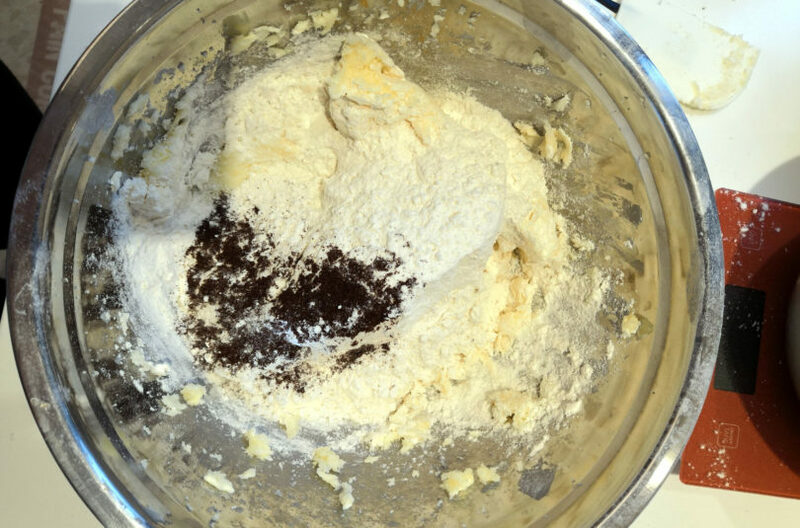 Work until the dough is smooth and homogeneous, but do not pause too long in the operation. Wrap in plastic wrap and let it rest in the fridge for at least an hour. 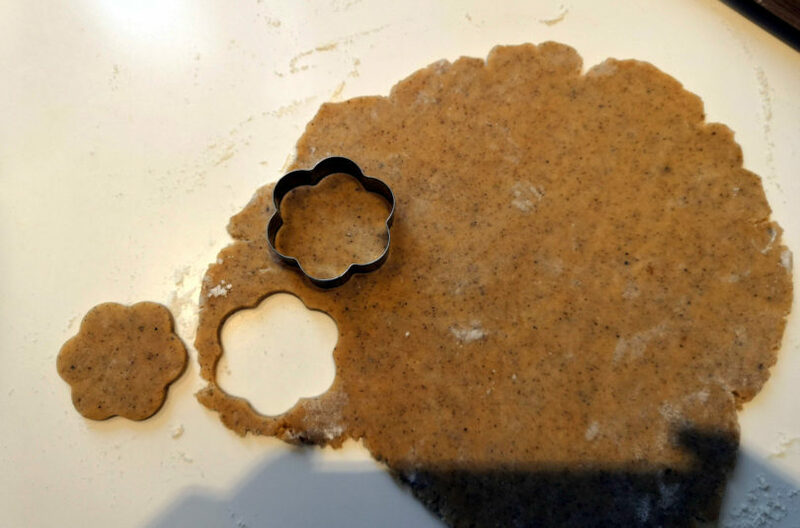 Take the dough and roll it out on the lightly floured table, up to a thickness of about 3-4 mm. Cut out the biscuits of the desired shape and arrange them on the baking sheet covered with parchment paper. 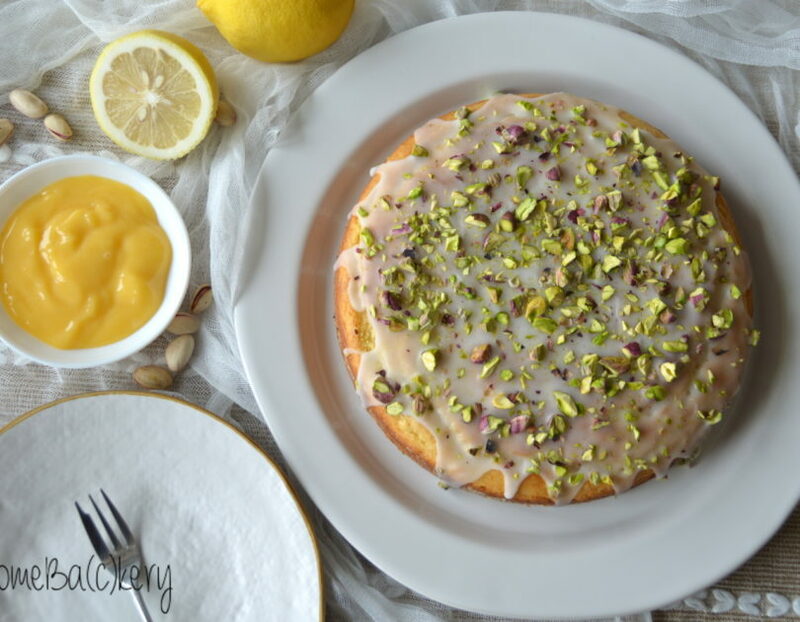 Bake at 180° C for about 12-14 minutes, until the edges are just golden. Allow to cool on a wire rack and store in a tin box.